16" floating sunglasses straps, sold by the dozen. These are ideal for water sports! • Super High Quality Sunglass Floater Straps. 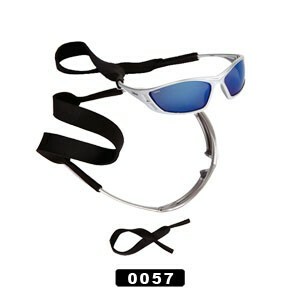 • Great for water skiers and every sport.